It’s my favorite time of the year! Thanksgiving week is here in the US which means we get to gather our family and friends around us, eat yummy food and express gratitude for all of the wonderful things we have to be grateful for. Not only do we get to eat some of my favorite dishes, but we get to create fun memories with our families. And the kitchen is my favorite place to make memories, while making yummy treats with my boys. 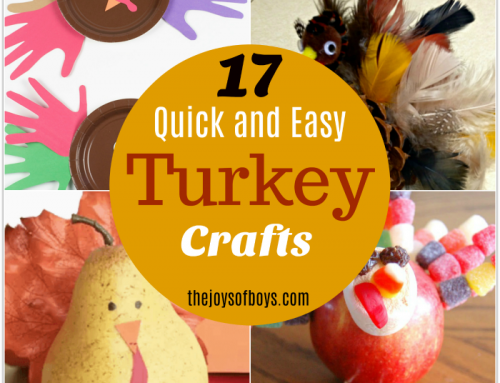 Make these Turkey Treats kids and adults will gobble up. 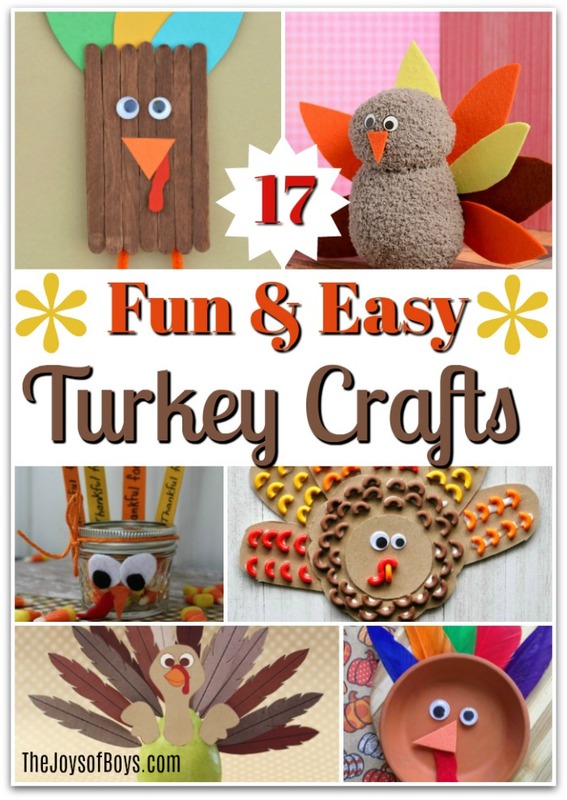 They will be the hit of your Thanksgiving dinner and your kids will have a great time creating memories of their own while they make them. Oreo Turkey Cookies – Since Oreo Cookies are pretty much a favorite of everyone, these would be a huge hit! Oreo Turkey Pops – Another fun turkey treat using Oreo cookies. Turkey Marshmallow Pops – I love trest that don’t require any cooking. 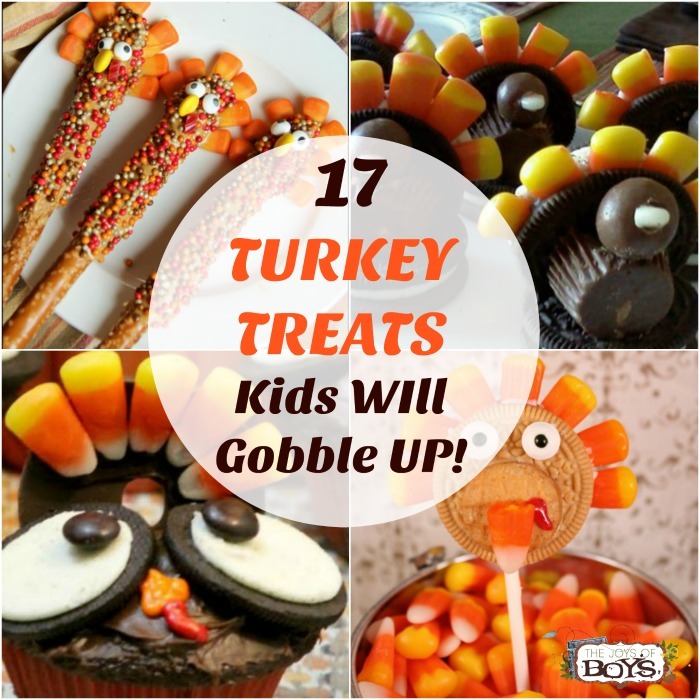 Kids would have so much fun making these turkey marshmallow pops. 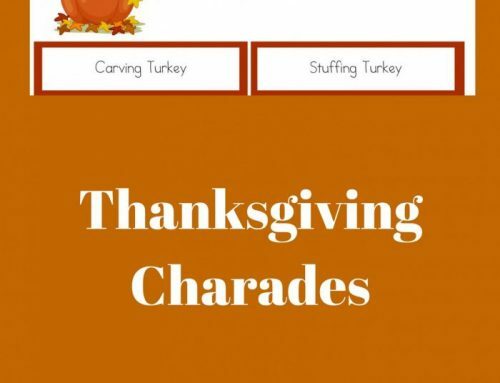 Reeses Turkeys – Reeses Peanut butter cups are my personal favorite treat. These Reeses Turkeys looks yummy! Turkey Pretzels – These turkey pretzels are so clever! I love the “feathers”. Turkey Rice Krispies Treats – I love that these use Rice Krispie treats! So fun! 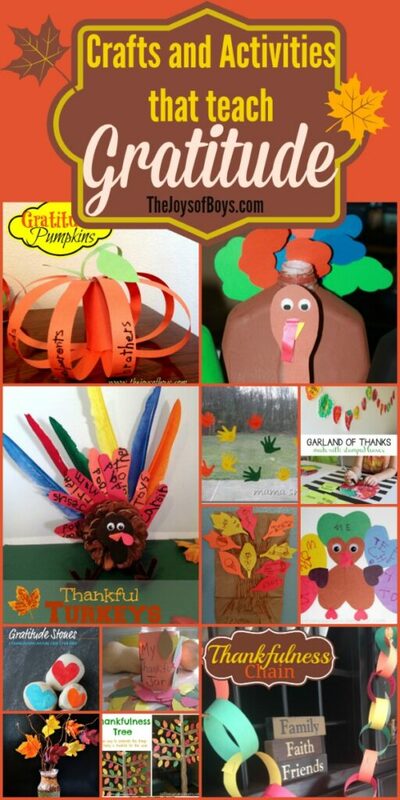 Tom The Turkey – This Tom the Turkey is such a fun idea and at least a little bit healthy. Win! This would keep kids entertained while the adults cook. Turkey Pancakes – Yum! 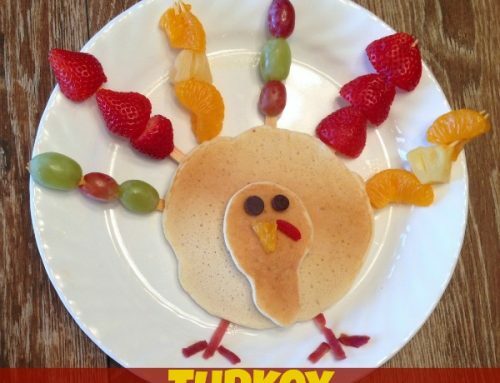 These Turkey pancakes would be a fun “treat” for Thanksgiving morning! I love that is is healthy as well. Turkey Sugar Cookies – This is another fun turkey treat kids and adults will love! Turkey Cupcake – These Turkey cupcakes are fun! I love the creative use of Nutter Butters. Turkey Pretzels – These Turkey pretzels are fun and simple to make. I love chocolate covered pretzels. Nutter Butter Turkeys – These are super simple to make but so cute! Turkey Cupcakes – I love the eyes on these turkey cupcakes! So fun! Pretzel Rod Turkeys – Another fun turkey made with pretzels. Oreo Cookie Turkey Balls – Oreo Cookie balls are one of my favorite treats. I love that they made turkeys out of them! Turkey Rice Krispies Ball Treat – These would be the perfect turkey treat for school class parties! 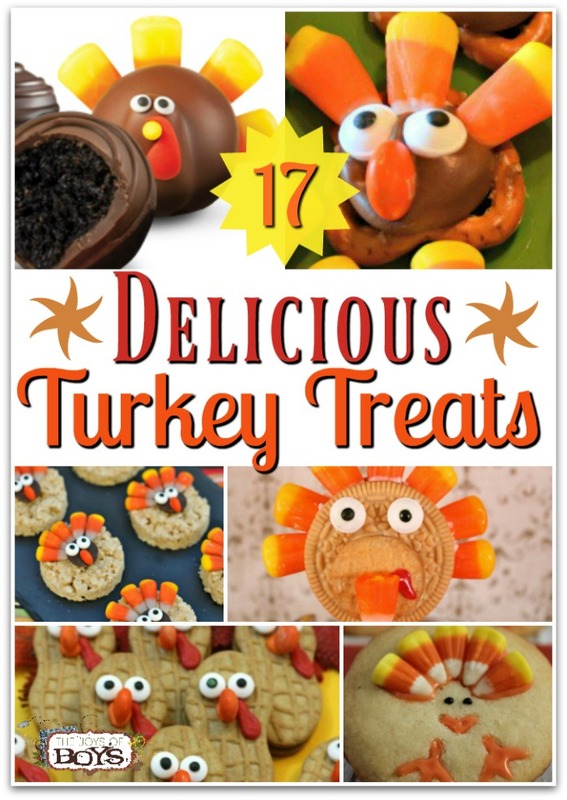 Oreo Turkey Treats – These turkey treats mix Oreos and Reeses! What’s not to love! 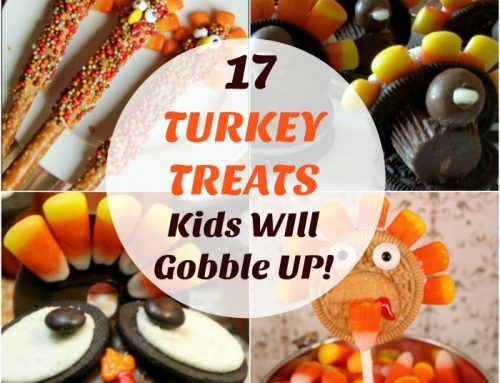 Which one of these turkey treats do you think your kids would enjoy? 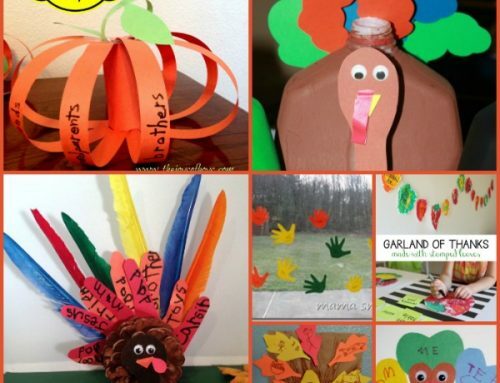 Making them together just might become one of your favorite traditions with your kids.